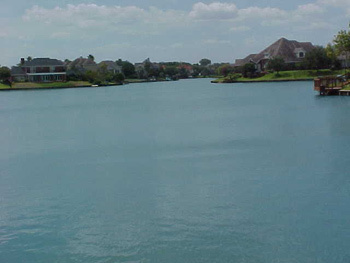 Aquatic vegetation control is an integral part of lake and pond management. Our technical staff maintains state certification and is licensed to apply commercial aquatic herbicides and algaecides. All chemicals that are applied are EPA approved and we are licensed to apply any aquatic restricted-use chemicals as well. Working with a wide range of both commercial pest control methods and biological treatment options, we have the ability to evaluate and develop site specific solutions that are customizable to every situation.